Control schedule is the last process of time management knowledge area as stated in the PMP training course. During the other process groups which come before Control Schedule, we have determined the project activities, defined the relationship of activities, estimated the duration of activities and finally reached a project schedule. This schedule must be controlled throughout the project whether actual results are aligned with the planned values. 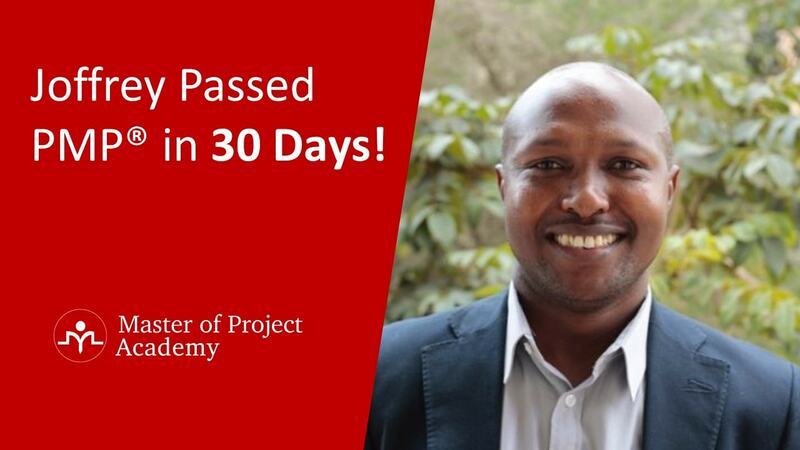 And PMP Project Management course tells us that this is done in Control Schedule process group. In this article, we are going to define what control schedule process is and list what are the main activities that should be done in control schedule. 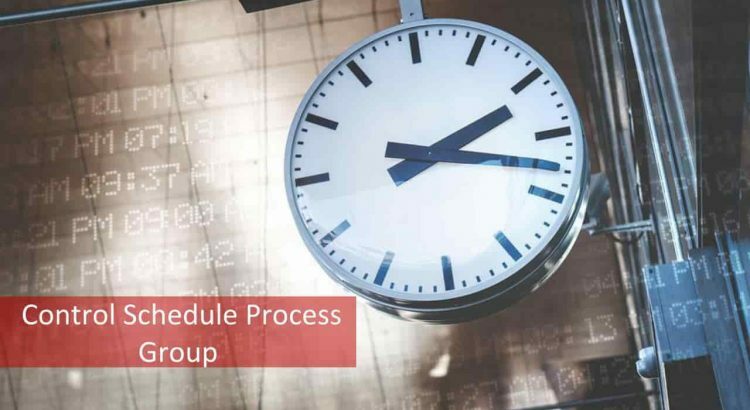 What is the objective of Control Schedule Process group? 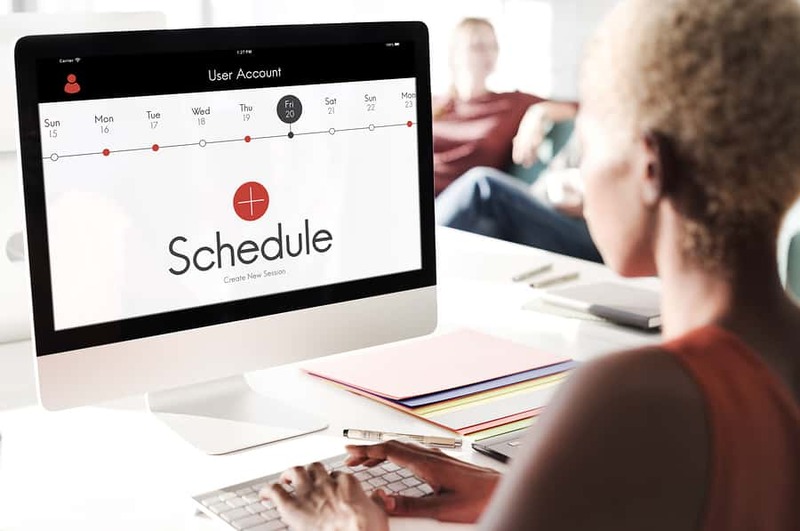 Control schedule is the process of monitoring the status of the project activities to update project progress and manage changes to the schedule baseline to achieve the plan. After develop schedule process is complete, you will have the project schedule and it will include start and end dates of each project activity. 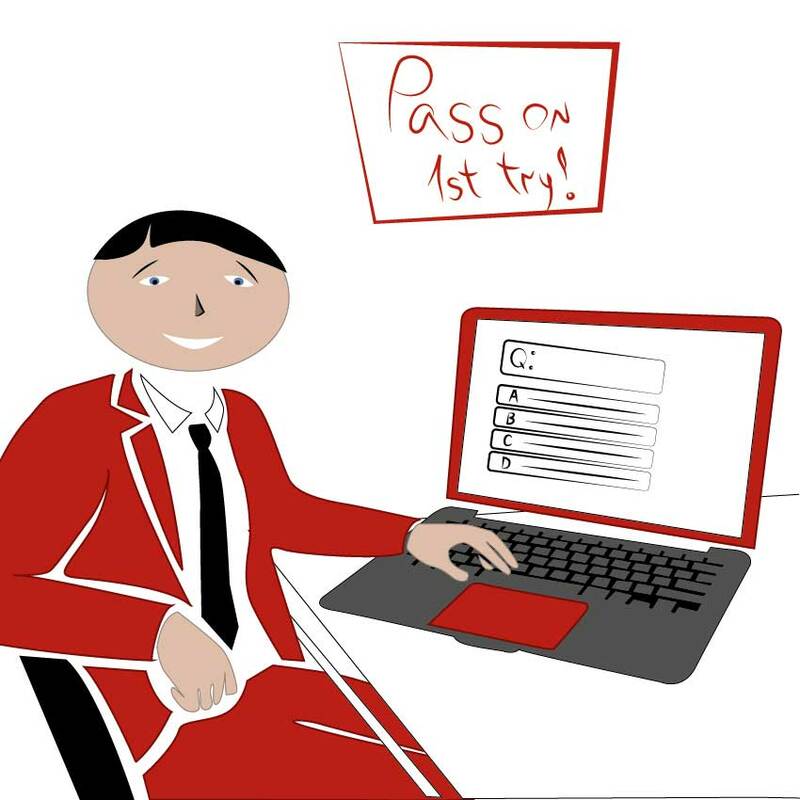 During project execution, actual results of the project will differ from the planned values. While some activities could be completed earlier than planned, some activities will take longer to complete. During control schedule process, actual results of the activities will be compared with the schedule baseline to determine any variances. 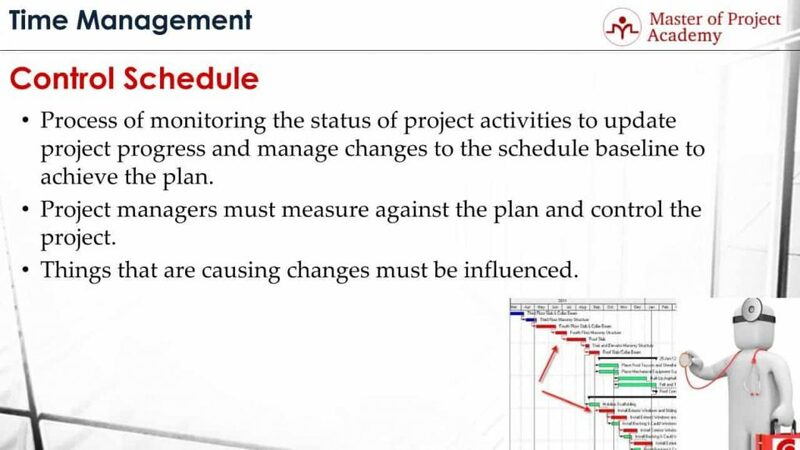 During control schedule process, project managers must measure against the plan and control the project. If there is a variance based on the schedule performance control, and if the project cannot be completed on time, corrective actions must be planned and taken. For instance, schedule compression can be planned to complete the remaining project activities earlier than planned to complete the project on time. During project execution, if factors causing lots of changes are found, these factors must be eliminated to prevent the root cause of changes. If they cannot be eliminated, the impact of these factors must be minimized by taking preventive actions. What are the activities in Control Schedule Process? The 1st Activity of Control Schedule Process: Re-estimation of the remaining components of a project: During the planning of the project, all future activities of the project are estimated based on very limited information on hand. While project progresses, unclear points will be cleared, the project team will have more information about the project and by this way, remaining activities will be estimated healthier respectively. Therefore, re-estimation for the remaining activities of the project is done during control schedule process to check whether the target project completion date will be achieved. 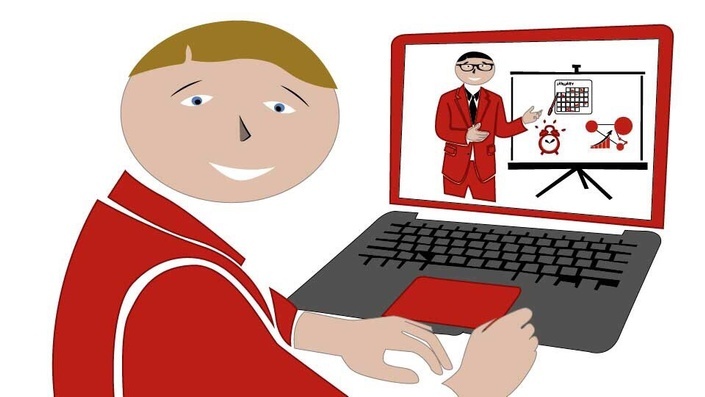 The 2nd Activity of Control Schedule Process: Conduct performance reviews: Actual results of each activity will be measured against the planned values in the schedule baseline during control schedule process. Based on the performance review, whether the project is on track is determined. The 3rd Activity of Control Schedule Process: Adjust future parts of the project to deal with delays: If the project is behind the schedule, appropriate actions must be taken to get back on track. This is why you conduct the control schedule process. If the project is behind the schedule, the future parts of the project must be adjusted to deal with delays. For instance, schedule compression techniques like fast tracking or crashing can be applied for a project behind the schedule. The 4th Activity of Control Schedule Process: Measure variances against schedule: Schedule variance and schedule performance index of the project will show how far behind is the project from the planned values. These are measured during control schedule process. 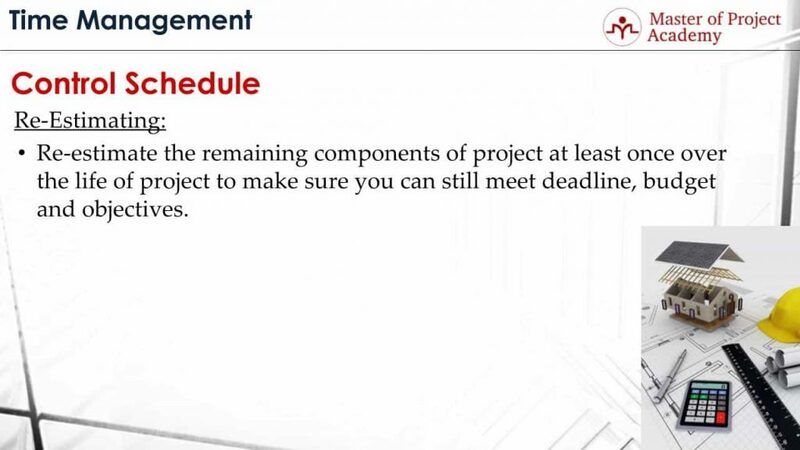 For instance, if the project duration is 12 months, and if the schedule variance is 1 month, this means the project will be completed in 13 months with a 1-month delay. Or, if schedule performance of the project shows 0.90, this means, 90 percent of the planned activities could have been completed to date. So, there is a delay for the remaining part and project is behind the schedule. 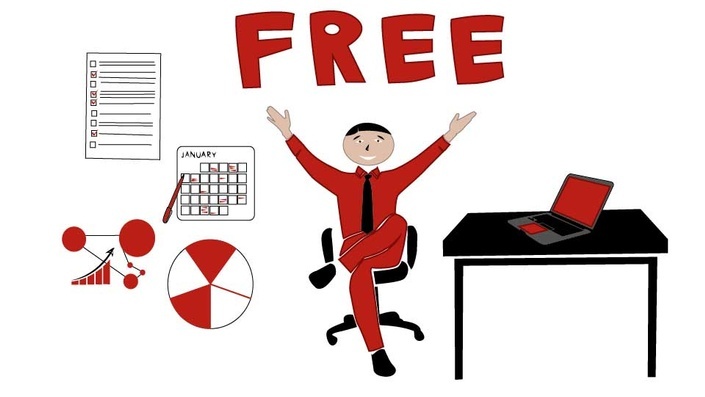 The 5th Activity of Control Schedule Process: Level resources to distribute work: Based on the actual results of the project, some remaining activities of the project may cause overload on some project resources. In order to offload the project activities to available resources, resource leveling can be done during control schedule process. The 6th Activity of Control Schedule Process: Continue to play “what if…” to better optimize: Planning is an iterative process in project management as we mentioned previously. Therefore, during control schedule process, if there are any alternatives to shorten the duration of the remaining project activities, these must be identified and applied respectively. 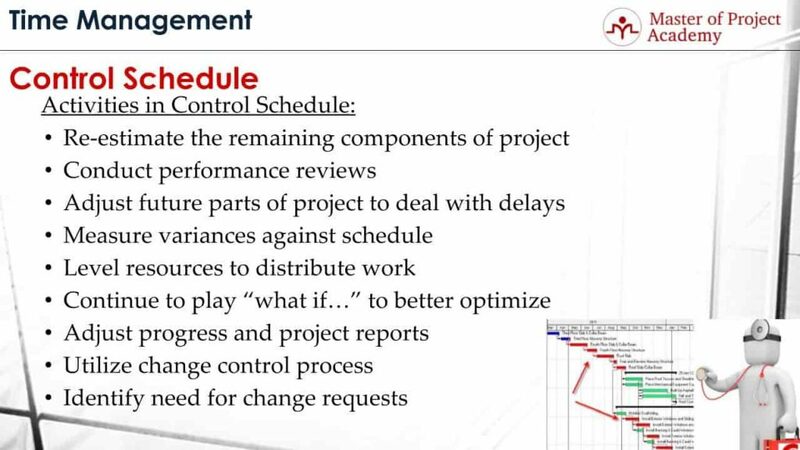 The 8th Activity of Control Schedule Process: Utilize change control process: Once project schedule is complete, schedule baseline is taken, and it can be changed only if there is an approved change request in the project. Change requests are evaluated by change control board in a project and if approved, appropriate changes must be aligned in the project plan to accommodate this change. For instance, in order to implement change request, new project activities need to be added to project schedule and maybe the critical path of the project will change. During control schedule process, it is ensured that changes are applied through change control process and only approved change requests are applied. The 9th Activity of Control Schedule Process: Identify the need for change requests: What is the reason for the change request? Is it because an improper planning or is it a new requirement coming from the customer? As a project manager, you have to avoid unnecessary changes in your project. These are analyzed during control schedule process as well. 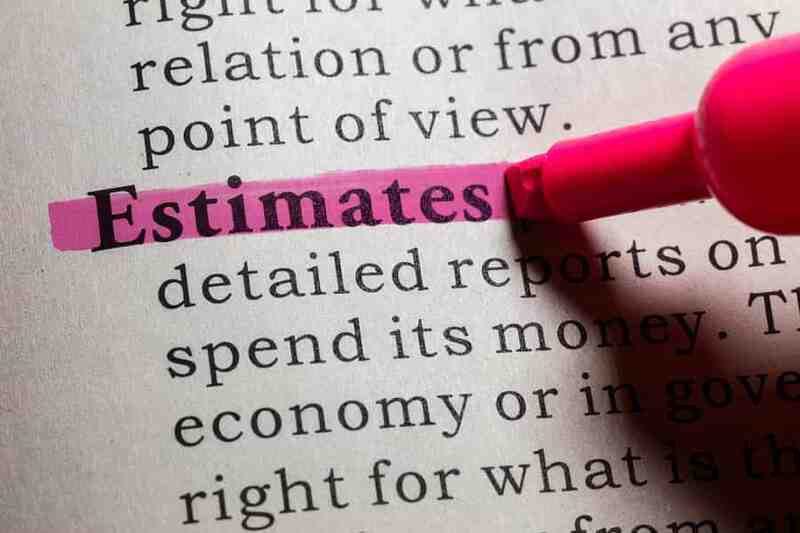 Re-estimate the remaining components of the project at least once over the life of the project to make sure you can still meet deadline, budget, and objectives. In the planning phase of your project, you have planned the project activities appropriately. 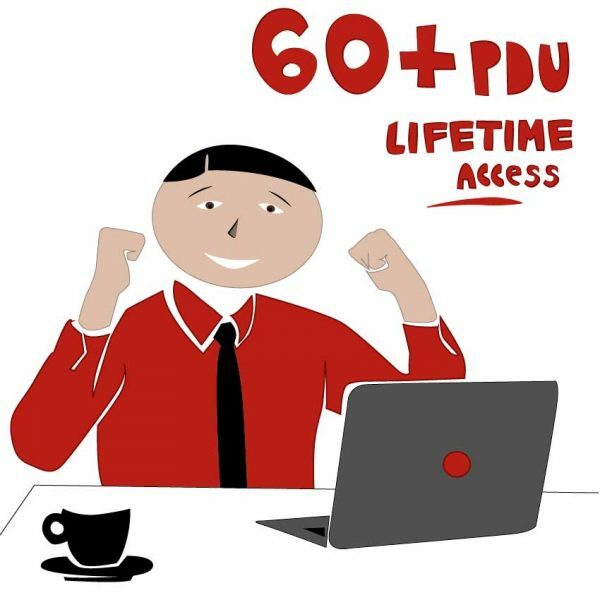 You have got a cost baseline, you have got a schedule baseline and you have a project management plan to execute the project. With these baselines and plan, you know what to deliver at what time and at what cost. However, during the execution of your project, the actual values of these activities might be different than what you planned in the beginning. 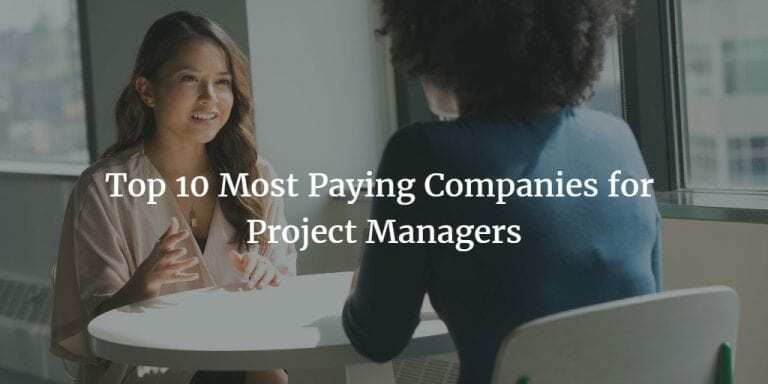 And based on your actual values, you have to do frequent re-evaluations, frequent reviews, and frequent re-estimation on your project to check whether you will be able to still meet your project schedule and whether you will be able to still meet your target budget at the end of your project. 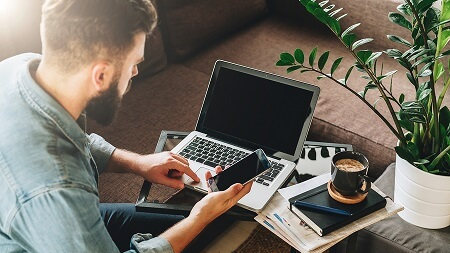 If there are problems, for instance, if there is any variance that is showing that you will exceed your budget or that you will exceed the agreed end date of the project, then, you have to take corrective actions to meet the schedule baseline and to meet the cost baseline of your project. In order to detect these variances and then take corrective actions respectively, you have to do re-estimating in your project frequently, and these should be determined at the beginning of your project. For example, you might say that I will be doing re-estimating each month or I will be doing re-estimating in every two weeks. Because re-estimation will take a time and you need to determine the appropriate frequency for re-estimating. And, based on this frequency, you have to do re-estimating and check whether you are still meeting the baselines of your project.